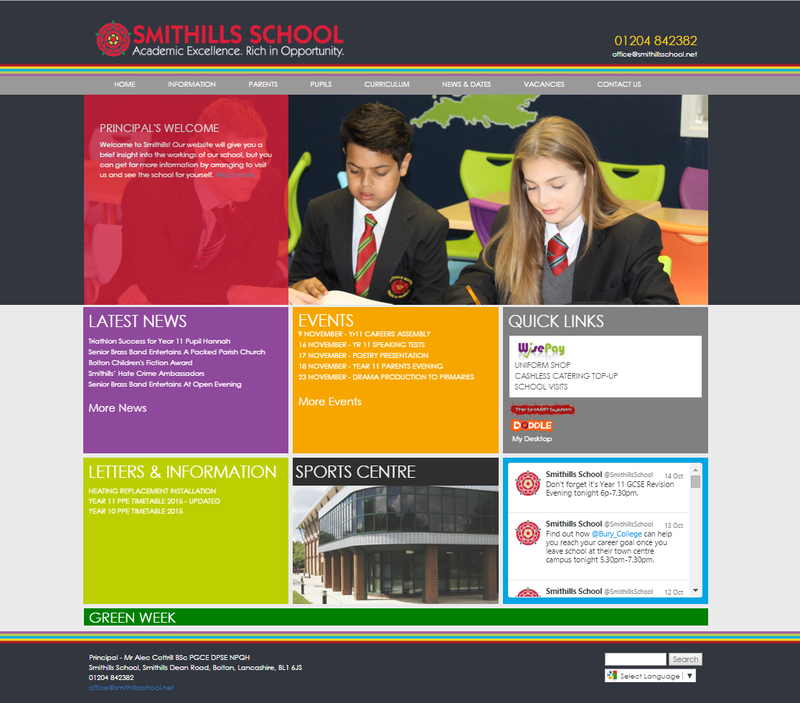 Make Your School Website Unique With Our Bespoke Package..
Are you tired of waiting for days, if not weeks, for your website provider to update your site with the content you sent them? Why not speak to us about a website where you manage the content - anytime, anywhere. 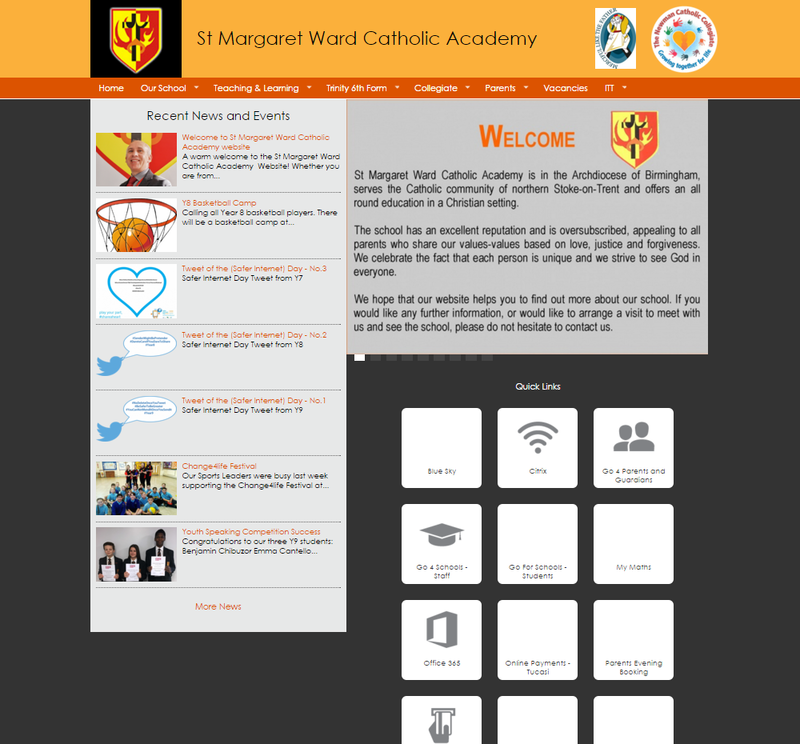 All school website packages come with 2 training sessions where you will learn how to manage the site independently. We offer a range of services from a standard setup using a template theme, including training and support, up to a full bespoke design (built to respond differently to different devices), with logo, branding, email and stationery. You will have the ability to create, modify or delete any page within the site, and we will make sure you have the skills and confidence to do so. 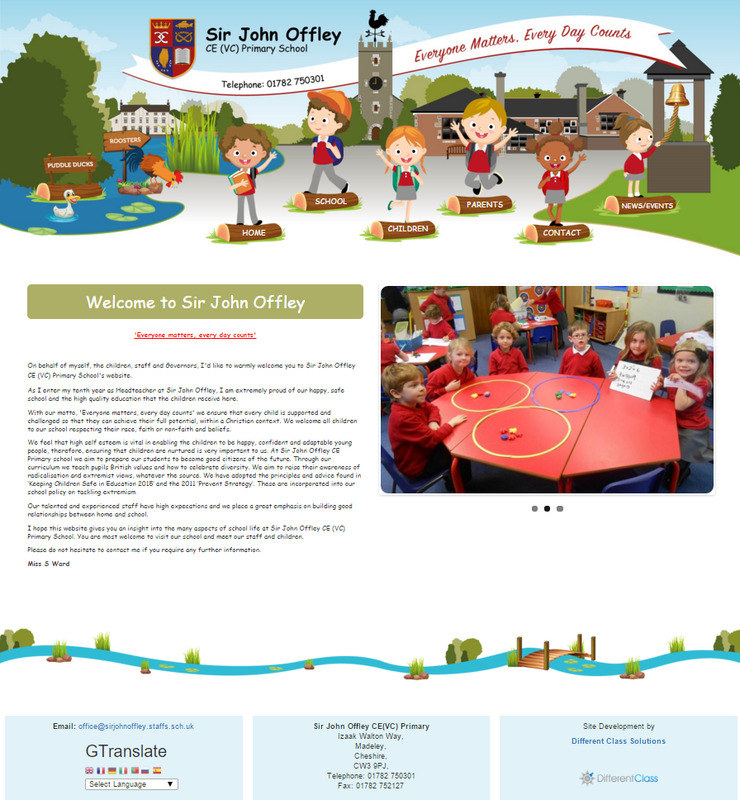 Whether you are looking for primary school websites, high school websites or websites for any other school or business, we can help. With all our school websites built on a content management system, you have the freedom to update the site yourself instead of relying on a webmaster. 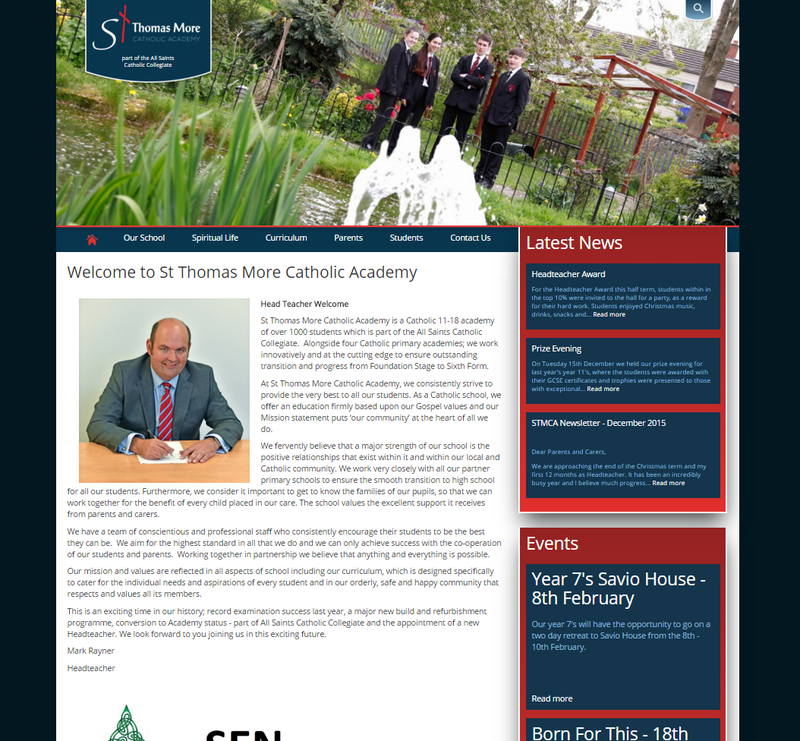 We make sure our school websites are completely responsive to all tablets and mobile devices so that your audience can access the information on the move. 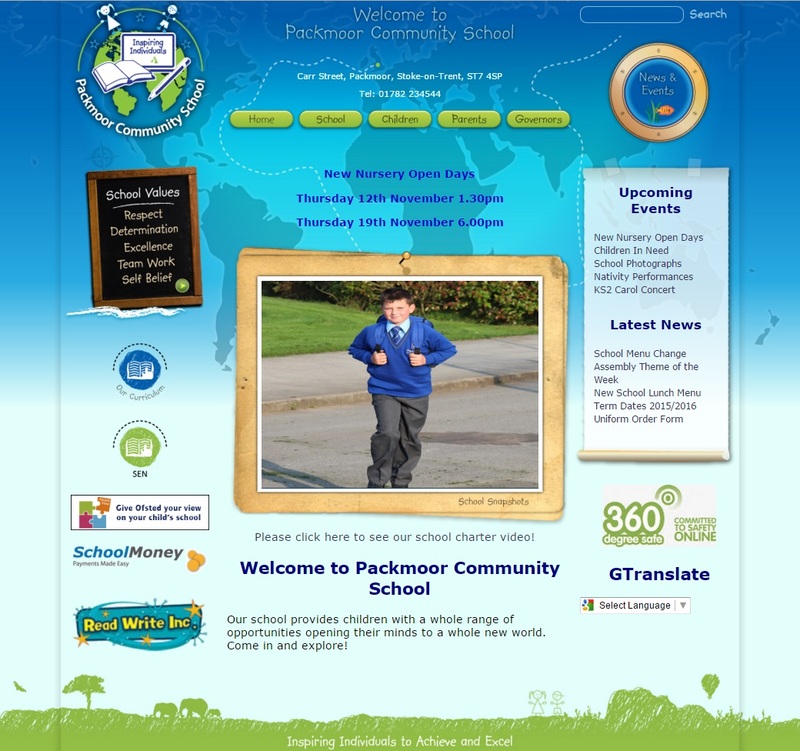 Our school websites use Google Translate so that the content can be understood by all nationalities. 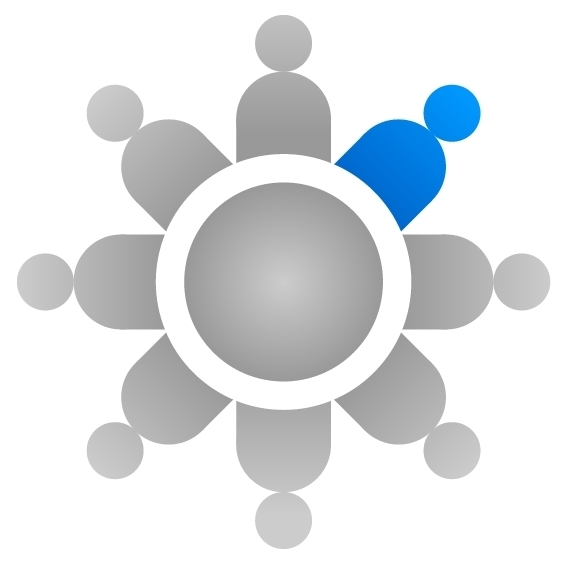 We are a team of education specialists who form a company called Different Class. 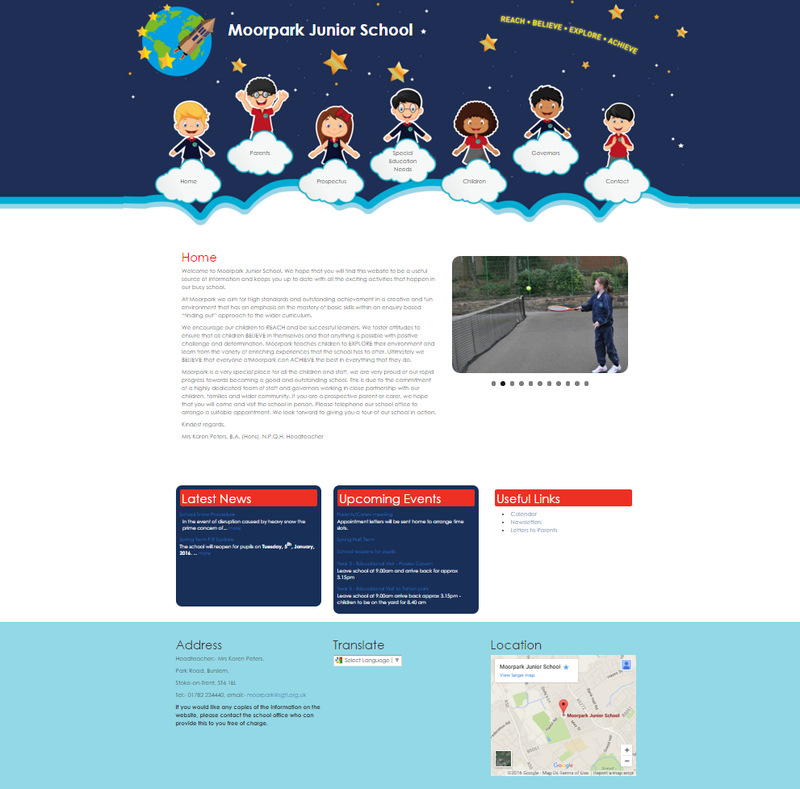 We mainly work with schools so we understand what it takes to make every school website a success, technically and visually. To find out more, call us on 0333 0888 338.